The album is free to download, but we also offer a 'Pay What You Want' model if you like what you hear (click here and click "Buy Now" to name your price for either the physical or digital versions). CD: $10 with free shipping to USA and Canada. Six-panel foldout with original art. Includes a download link to the album. T-Shirt: Premium Euro-fitted Dismaj cotton t-Shirt, may shrink slightly, so order a size up if you're in between. Be the first to know about news and upcoming shows. You won't be spammed and your information will remain confidential. 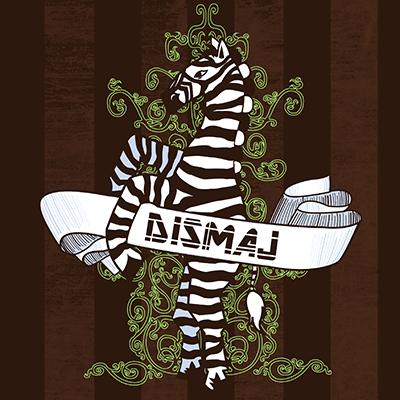 Dismaj is a progressive-surf-ska-gypsy rock group from Cambridge, Ontario, Canada. 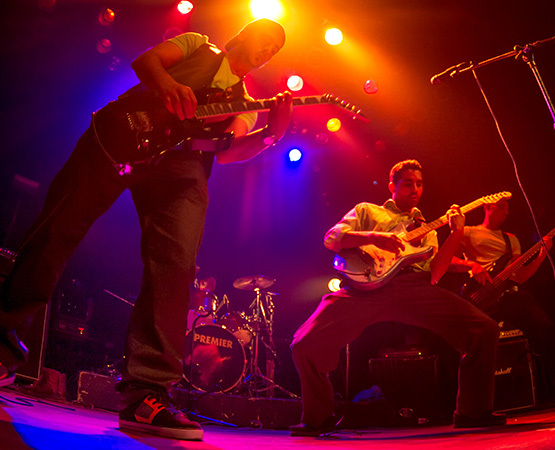 The group found its conception in 2009 when Avo and Jake came together with their separate inspirations, ranging from classic rock, Armenian folk, and progressive metal, among others. 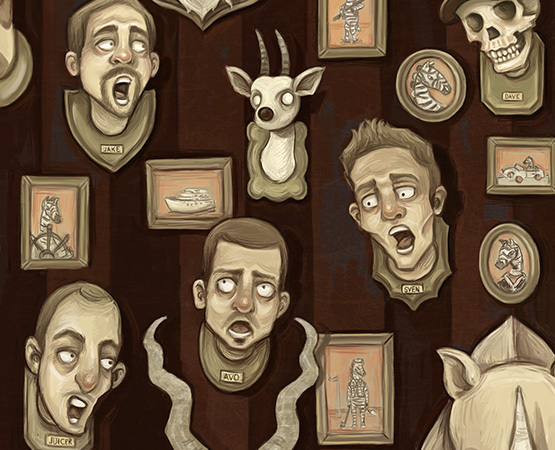 Sven was eventually drawn into the picture through serendipitous means. 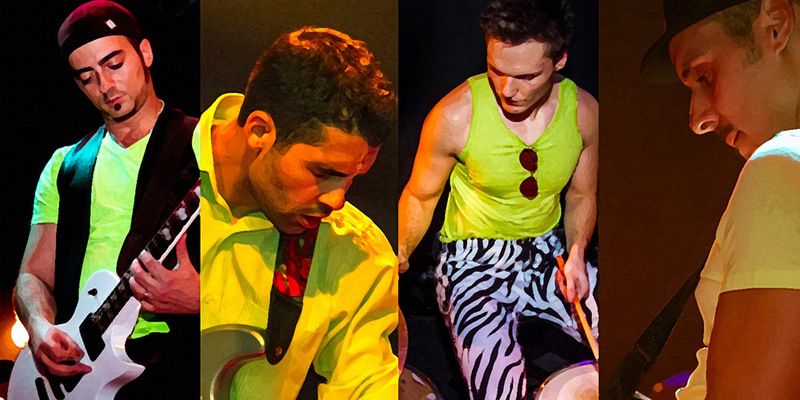 In late 2013, Justin was brought on board to round the team as the bassist. By their combined superpowers, Dismaj was born. The group is now out and beginning to hit the scene.